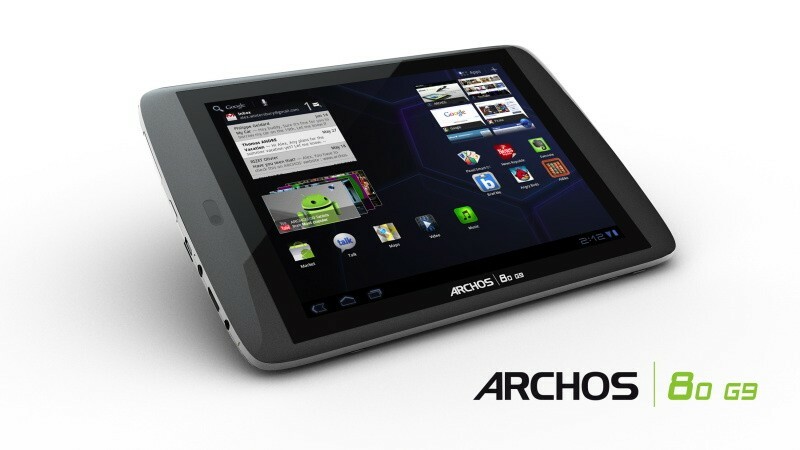 DENVER, CO – June 23, 2011 – Today, ARCHOS, an award winning technology innovator and pioneer in the tablet market, introduces an unrivaled combination of speed and storage with its latest tablets featuring an OMAP 4 processor with an ARM® Cortex™ dual-core A9 running at 1.5 GHz and Seagate’s 250GB Hard Disk Drive (HDD) capacity. 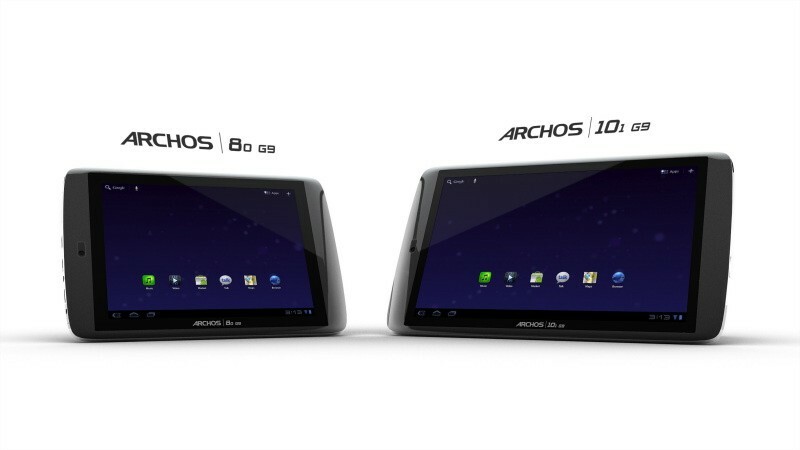 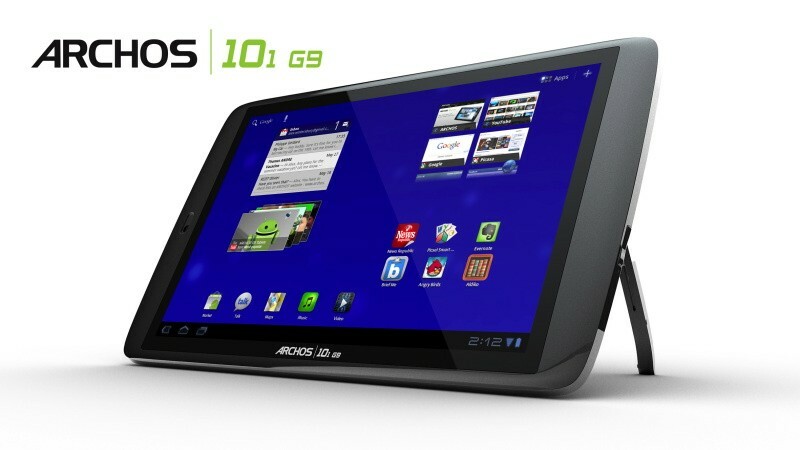 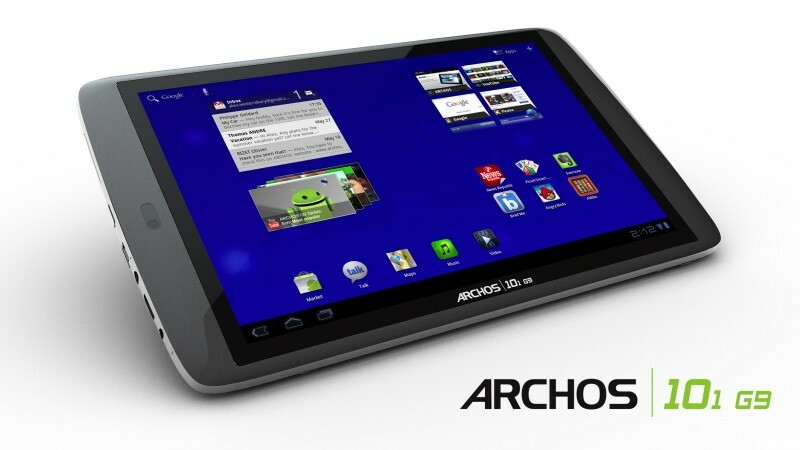 The 8″ ARCHOS 80 G9 and 10″ ARCHOS 101 G9 are powered by AndroidTM 3.1 “Honeycomb,”* the latest Android version. 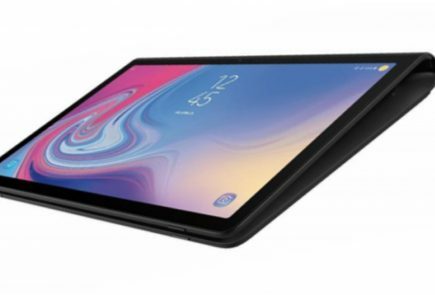 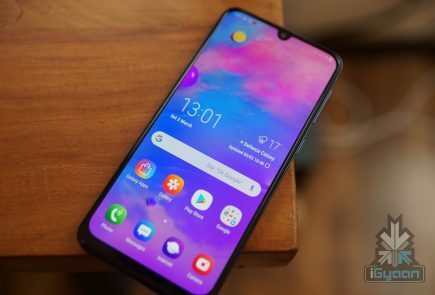 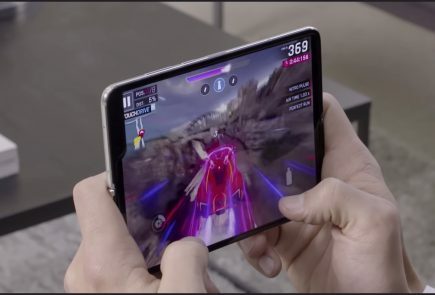 ARCHOS G9 tablets come with Google’s full suite of mobile applications and Android MarketTM, giving users access to over 200,000 applications such as games, books, social media and news. 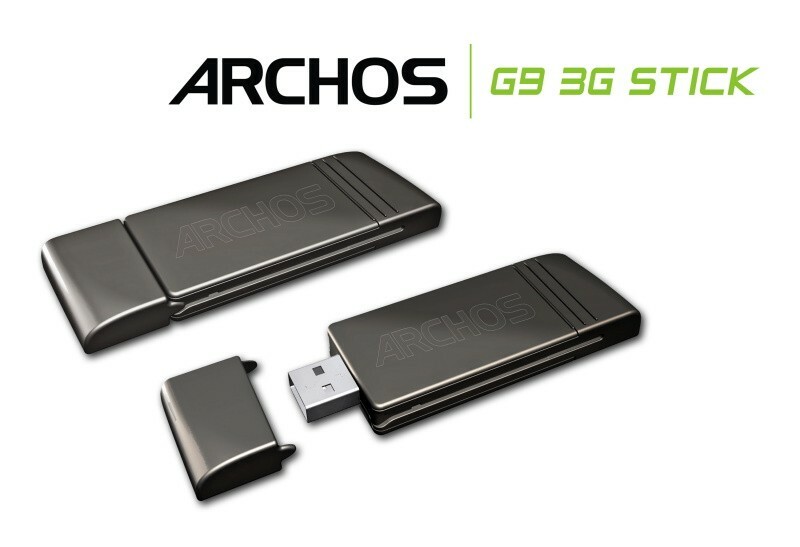 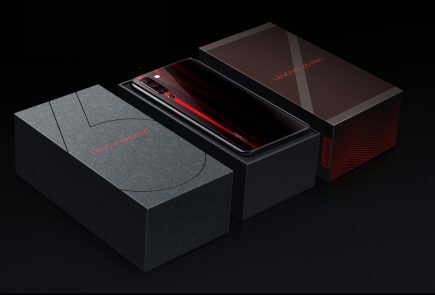 With the latest version of Honeycomb, G9 tablets also offer a full web experience complete with Adobe® Flash® support for on-the-go web browsing, communication and applications. While the competitors’ tablets are priced starting at $499, ARCHOS is offering an 8” tablet starting at $279 and 10.1” tablet starting $349. 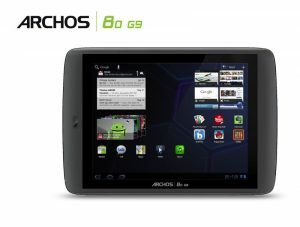 The ARCHOS 80 G9 is the portable tablet with perfect size for web browsing, ebook and newspaper reading with its 8″ 4:3 screen and a resolution of 1024 x 768.